Tracy Lee Underwood Sr., age 59, passed away peacefully on Wednesday, June 6, 2018 at the caring and loving Skilled Nursing and Rehabilitation Center, The Laurels of Pender. Tracy was born on December 14, 1958 to Lonzy “Bud” Underwood and Mary Lou Underwood of Iron Mine Rd. in Wallace, NC. After graduating from Wallace-Rose Hill High School, Tracy went on to enlist into the United States Army where he met his late wife, Tena Marie Guillory. Together, the couple served our country across the nation and overseas, eventually having three children and settling in Wallace, North Carolina. In 1985, Tracy began his career at New Hanover Correctional Institution, and after over 18 years of service as a corrections officer, he retired as a Captain at Pender Correctional Institution. Tracy’s interests ranged all the way from an extensive and impressive collection of Hot Wheels® cars and John Deere® tractors to the infamous cowboys from his beloved western shows and movies. While Tracy possessed just as many talents as he did hobbies, he will be most remembered for his gregarious nature, generosity, hard work, and his ability to meet and talk with anyone for hours on-end, with his boastful laugh and big smile closing each conversation. Whether known by “Cat Daddy”, “Cap”, Bruh”, “Daddy” or just simply Tracy, he always left a lasting impression. He is preceded in death by his wife Tena, father Bud, and brother Earnest. 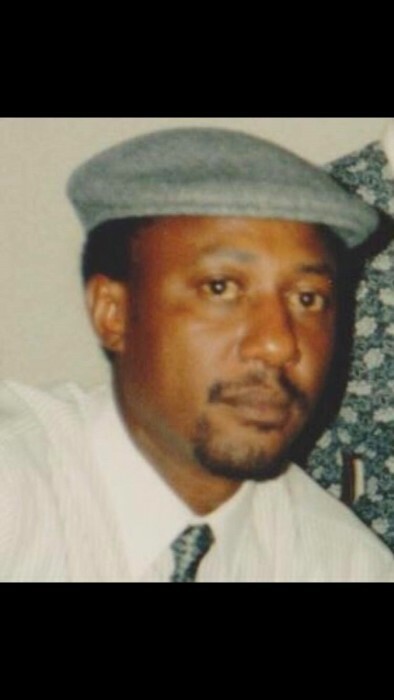 He is survived by his three children: Tracy Underwood (Tracy Ann), Ebony Lewis (Zapata), and Joshua Underwood; his mother Mary Lou Underwood; sisters: Kathleen McDuffie (Arthur) and Paula Jackson; brother Paul Underwood (Ann); 7 grandchildren: Ka’Lycia, Elijah, Kristion, Braxton, Cameron, Kodee, and Kaison; and many nieces and nephews. Family, friends, and others who knew Tracy are invited to attend his services. There will be a visitation from 5pm to 7pm at Nixon Lewis Funeral Home in Burgaw, NC on Tuesday, June 12, 2018. Funeral service will begin at 1pm at Nixon Lewis Funeral Home on Wednesday, June 13, 2018. Burial will follow in the Iron Mine Cemetery. Arrangements are made by Nixon Lewis Funeral Home in Burgaw, NC.